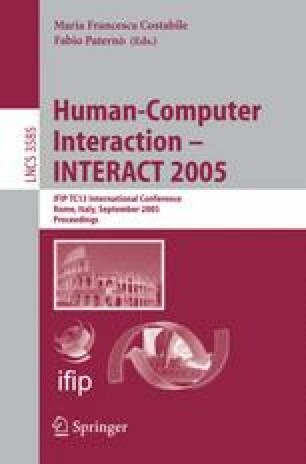 A computer-adaptive test (CAT) is a software application that makes use of Item Response Theory (IRT) to create a test that is tailored to individual learners. The CAT prototype introduced here comprised a graphical user interface, a question database and an adaptive algorithm based on the Three-Parameter Logistic Model from IRT. A sample of 113 Computer Science undergraduate students participated in a session of assessment within the Human-Computer Interaction subject domain using our CAT prototype. At the end of the assessment session, participants were asked to rate the level of difficulty of the overall test from 1 (very easy) to 5 (very difficult). The perceived level of difficulty of the test and the CAT scores obtained by this group of learners were subjected to a Spearman’s rank order correlation. Findings from this statistical analysis suggest that the CAT prototype was effective in tailoring the assessment to each individual learner’s proficiency level.